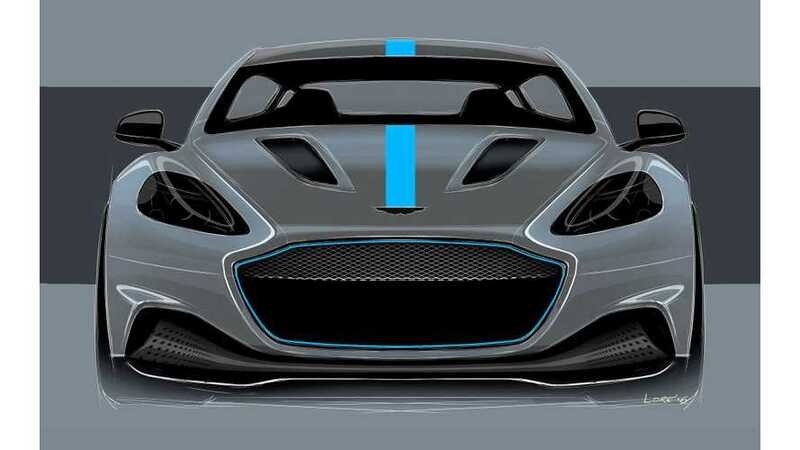 As Aston Martin prepares to launch its first electric vehicle, the automaker hires former Ferrari and Maserati powertrain boss, Joerg Ross. "I’m delighted to be joining Aston Martin at what is an exciting time for the brand. 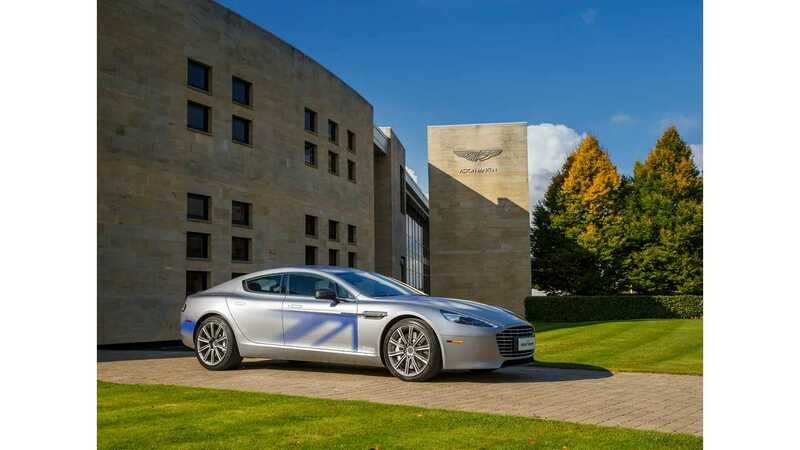 The company is at a significant point in its history, with the recent announcement of its first all-electric car, the RapidE. I’m excited to play a part in developing Aston Martin’s future vehicle strategy." Ross has 25 years of experience in the world of automotive engineering. He worked with Ferrari's Formula 1 team, and during 16 of his 25 years he held some of the top vehicle engineering positions in Italy. Early in his career, Ross worked at Ford and engineering firm FEV (neither of which are touted for their substantial role in vehicle electrification). FEV was previously known for its gas and diesel engines, and for making ICE engines more efficient and powerful through the use of systems such as turbochargers. However, the firm does currently produce hybrid and battery-electric powertrains. “We are delighted to welcome Joerg to the Aston Martin team. His considerable experience and knowledge will prove invaluable for the engineering team as we prepare the business for the next generation of Aston Martin products." Autocar learned from Aston Martin CEO Andy Palmer that the company has spent a substantial amount of R&D funding on more efficient powertrains. The first product of this spending came in the form of a turbocharged V12. Now, according to Martin, the automaker intends to move further into electrification, with a combination of hybrid and fully-electric powertrains. 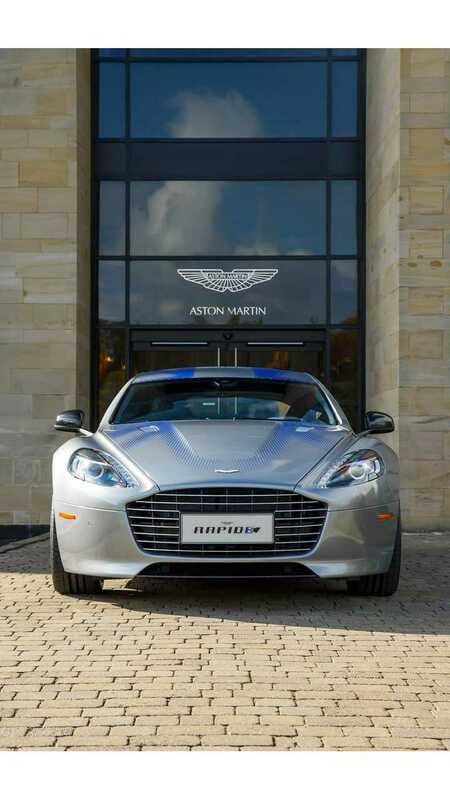 The Aston Martin RapidE was premiered as a prototype in 2015. Just this year, its impending production was validated by the automaker. It is said to use four electric motors to churn out a whopping 1,000 bhp.